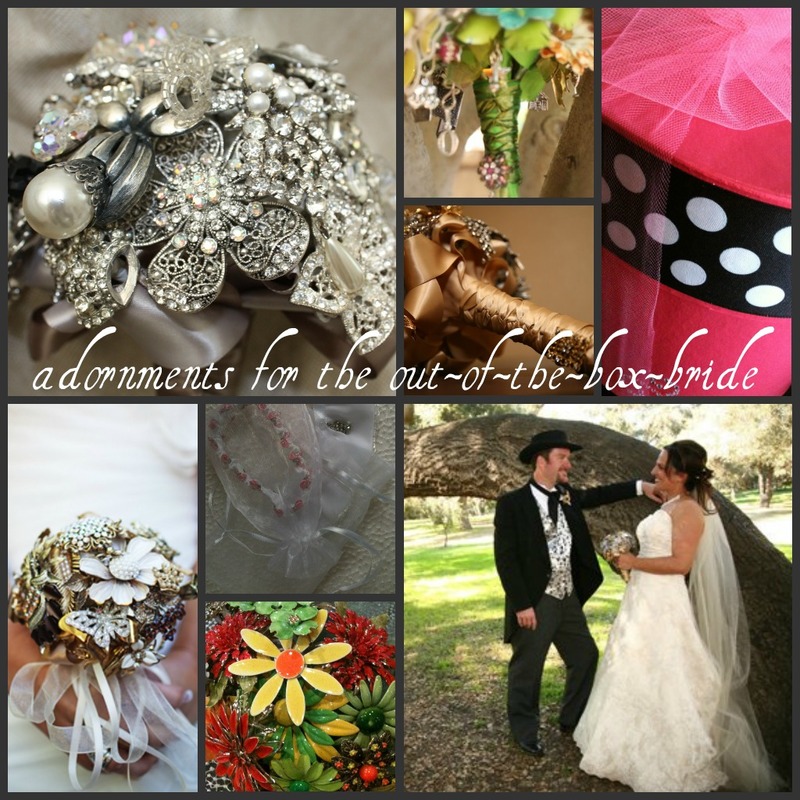 For my custom bouquet brides I offer a boutonniere for their grooms… my treat! 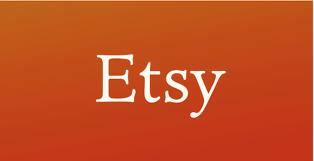 As always I ask if they will share a bit about their groom or send me any pieces that have meaning for them. My bride Stephanie had me make 3, one for her groom, best man and one for her adult son who would be escorting her down the isle. So many personal pieces in these… The groom is the single bear (he works for California State parks, also bear is his nickname), the best man is the Jack & coke with the bears (also a State park guy), and finally here son, his was full of personal pieces to him ie the guitar, baseball and cross with the addition of grandpas cufflink. Each had a small decorative cone included for a pop of fresh foliage to be added. Such a great example of Out-of-the-box thinking and allowing your personality to be expressed. Love ya Stephanie!